Minimum quantity for "Ajwain" is 1. Bishop's Weed. Has a bitter and pungent flavour. 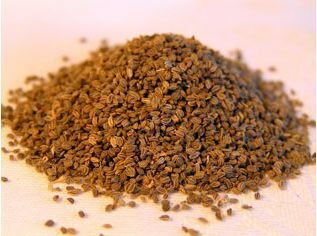 Used in many Indian and Middle Eastern Spice blends.